One night in the middle of winter, as deep snow covers the mountains and forests, a doctor is crossing the ridge in Austria from Traich to Föding to see a patient. He stumbles over a body in the darkness and fears it is a corpse. But it’s not a corpse at all. In fact, it’s wooden-legged Victor Halfwit, collapsed, but still very much alive. 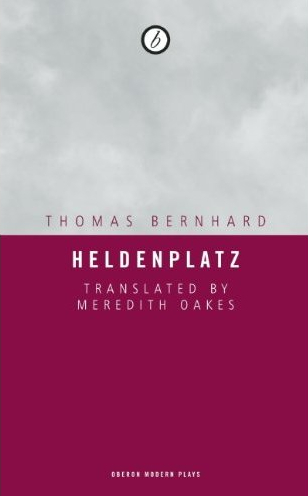 So begins this dark and comic tale by celebrated Austrian playwright, novelist, and poet Thomas Bernhard. We discover that Halfwit, for whom the book is named, foolishly made a bet with a local mill owner that Halfwit could cover the distance between Traich and Föding in an hour or less—despite his wooden legs, the darkness of the night, the deep snow, and the brutal mid-winter cold. Thanks to the serendipitous presence of the doctor, Halfwit wins the bet and thus will be able to buy the new boots that he desired; yet he has destroyed his wooden legs in the very process of winning. Victor Halfwit may have originally been conceived as an absurd fable for children, but Bernhard’s masterly grasp of the intersection of tragedy and comedy renders this a story for all ages. 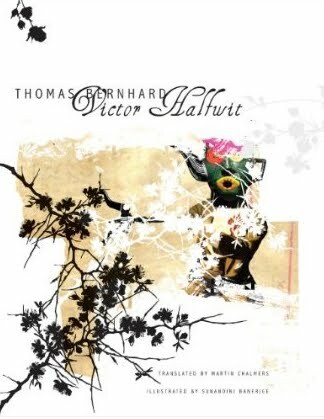 The feeling grows that Thomas Bernhard is the most original, concentrated novelist writing in German. His connections . . . with the great constellation of Kafka, Musil, and Broch become ever clearer. What is extraordinary about Bernhard is that his relentless pessimism never seems open to ridicule; his world is so powerfully imagined that it can seem to surround you like little else in literature. A gathering of brilliant and viciously funny recollections from one of the twentieth century’s most famous literary enfants terribles. 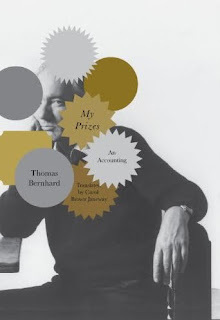 Written in 1980 but published here for the first time, these texts tell the story of the various farces that developed around the literary prizes Thomas Bernhard received. Whether it was the Bremen Literature Prize, the Grillparzer Prize, or the Austrian State Prize, his participation in the acceptance ceremony—always less than gracious, it must be said—resulted in scandal (only at the awarding of the prize from Austria’s Federal Department of Commerce did Bernhard feel at home: he received that one, he said, in recognition of the great example he set for shop-keeping apprentices). And the remuneration connected with the prizes presented him with opportunities for adventure—of the new-house and luxury-car variety. “His manner of speaking, like that of all the subordinated, excluded, was awkward, like a body full of wounds, into which at any time anyone can strew salt, yet so insistent, that it is painful to listen to him,” from The Carpenter. The Austrian playwright, novelist, and poet Thomas Bernhard (1931–89) is acknowledged as among the major writers of our time. 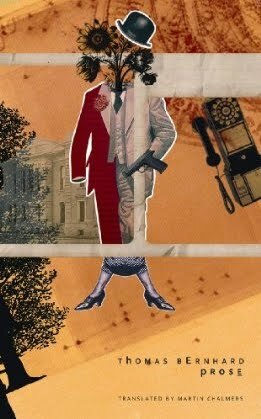 The seven stories in this collection capture Bernhard’s distinct darkly comic voice and vision—often compared to Kafka and Musil—commenting on a corrupted world. 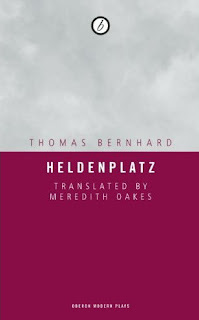 Bernhard's glorious talent for bleak existential monologues is second only to Beckett's, and seems to have sprung up fully mature in his mesmerizing debut. 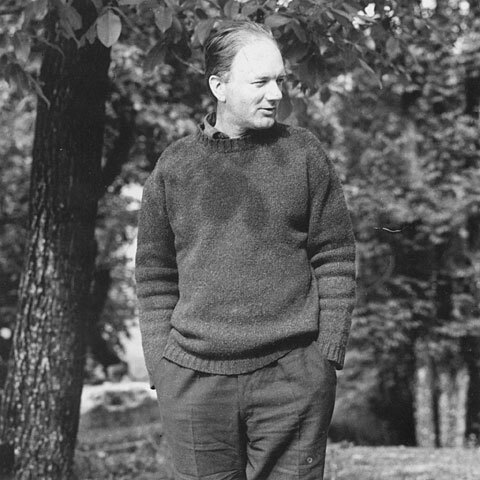 Thomas Bernhard is widely considered to be one of the most important German playwrights in the post-war era. 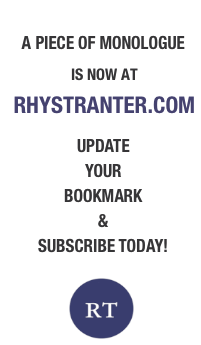 Highly acclaimed, he has written over twenty plays and novels and gained a reputation as one of Austria’s most controversial authors. He wrote Heldenplatz in 1988 as a response to the fiftieth anniversary of the Anschluss (annexation) of Austria by Hitler’s Germany. Highly controversial in Austria, the play concerns a Jewish professor who returns to Vienna after the Second World War and discovers that his fellow Austrians are as anti-semitic as ever. ‘Heldenplatz’ is the square in Vienna where the Austrian-born Hitler made his first speech after the Anschluss. …it is as much an absurdist comedy as a piece of toxic rhetoric…this is an important European play that pins down a particularly fearful moment in Austrian history with ferocious elan.